This week, 245 of you braved a very snowy and frozen course. With the temperature below zero, it must surely have been one of our coldest events. 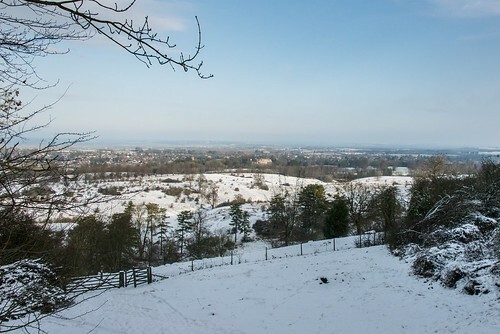 But there was no wind, the sun shone, and Tring Park looked absolutely exquisite. Unsurprisingly, not many chose this particular Saturday for their first ever parkrun, but we did notice that Jack AMBROSE ran his first ‘non junior’ parkrun here, achieving a very respectable result of 26:27 and coming in first in his JM10 age grade. Well done Jack! Other new runners we welcomed were Helen ROBERTSON, Ellie DOVER and Angela PECK. We hope you enjoyed your first parkrun. Our first male was Freddie TRUMAN-WILLIAMS with stunning result of 18:46, and the first lady was Katie Greenwood, making her first visit to Tring and representing Cardiff Triathletes, with an equally impressive time of 22:38. Congratulations to Gareth Roberts who chose this event for his 50th parkrun ! 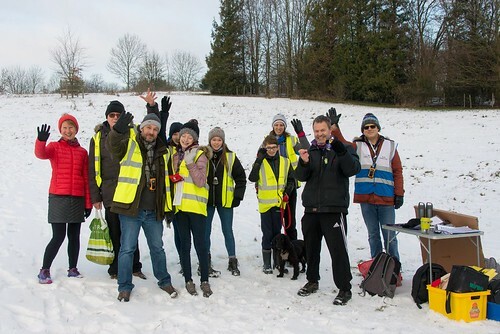 We welcomed 23 first-time parkrun visitors to Tring, we hope you enjoyed our hilly course and enjoyed the views. Many thanks to this week’s volunteers, who enabled our event to take place. We appreciate that it wasn’t the best day to be standing around outside for so long. This includes our superb D of E volunteers for their continued support; your “attention to detail” with timing, issuing of tokens and barcode scanning is second-to-none. Also, thanks to Jim Maple for choosing a play-list suitable for the occasion, as it always is. 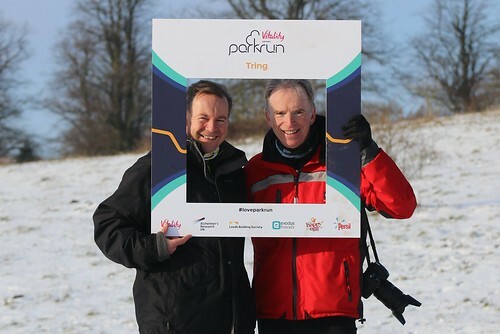 Also, particular thanks to Ken Douglas and Andy Evans who walked the course at 7am to see whether it was safe for running. 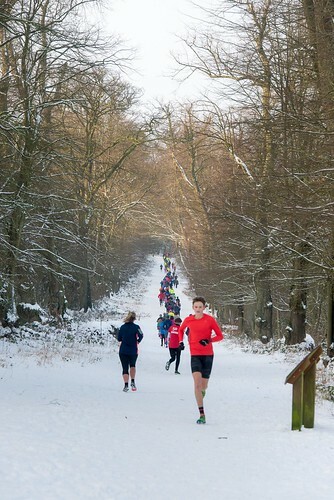 It was a close call, as a number of local parkruns had already cancelled. In the end it was decided that while sheet ice wouldn’t be acceptable, crunchy snow should be OK if due care taken. Finally, a number of you mentioned to us that you really enjoyed the event, and especially the level (ish) route through the trees which is officially known as “King Charles’ Ride”.